USB over Network allows to use remote USB devices shared over a local network or the Internet. It does not matter if you are located in another office or even country, now you can use any USB device remotely as if it was attached to your computer locally. The program consists of two parts — Server and Client. 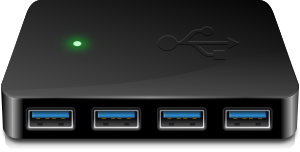 The Server part is installed on a PC where USB devices are physically plugged in, making it possible to share the devices for remote connection. 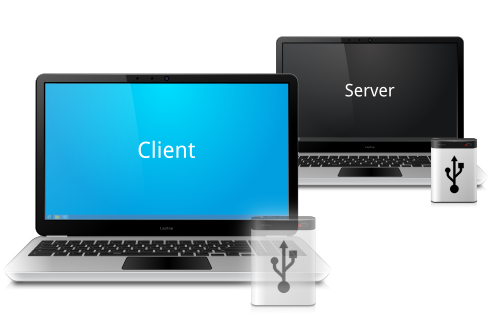 The Client should be installed on computers where you need to get access to remote shared USB devices. 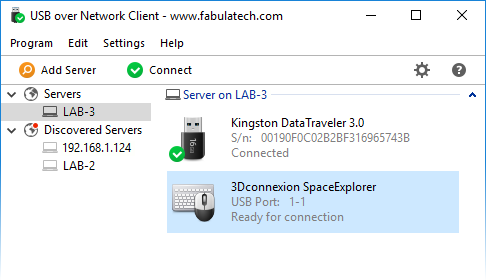 When you connect remote USB device using a Client part on your PC, it appears as if the device was attached directly to your computer. Thanks to many years of research and development we were able to release unique USB virtualization technology. 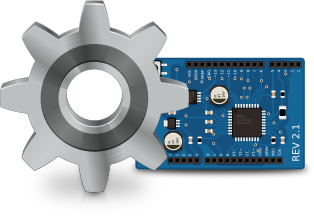 It fully emulates the USB stack of remote USB devices on the client side creating the exact virtual copy of each shared hardware USB device. The program is not limited to some specific models of USB devices. It is compatible with any of them. So, it is really universal solution for the remote access to USB devices. Even the most exotic USB devices can be accessed over network or the Internet. USB over Network supports both WIndows and Linux on both sides. 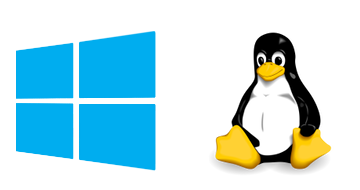 Any compatible Windows and Linux distribution can be used on Client side for accessing remote USB devices shared on Windows or Linux Servers. USB over Network does not require USB device drivers on the Server side. This feature really simplifies everything, since it allows to share USB devices even when their drivers was not installed locally (or in case if the device is not supported by Server side OS). Keep in mind, that USB device drivers are required on the Client side anyway. In some cases it is really convenient to use some dedicated USB port for device sharing. So any USB device being plugged into it becomes shared automatically. This won't affect other USB devices plugged into other USB ports. 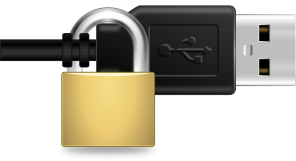 Secure Sockets Layer (SSL) is a standard security technology for establishing an encrypted link between a server and a client. This layer protects your private information and keeps the data safe. In order to provide more security, it’s possible to protect USB devices or the whole USB server by password. So, only authorized users will be able to access specified USB devices remotely. Sometimes it’s needed to initiate device connection from Server side to Client side. So instead of connecting remote USB device, end user can “push” the local USB device to the remote computer. The call-back connection feature is especially useful in case if the Server is behind a firewall or on a NAT network. There is a possibility of per-interface sharing for composite devices that usually contain several USB devices. For example, if you use the webcam with built-in speaker, it’s no problem to share the webcam for remote access but leave the speakers for local use only. The system of Sharing Rules allows fine-tuning of the sharing process both of the concrete device and of the group of USB devices with the same characteristics. Built-in Sharing Rules Manager makes the process of rules creation really easy. USB over Network Client can discover USB Servers installed in your local network. So, in most cases, it’s even not needed to specify remote IP address or hostname of the Server. Just choose the needed server from the list in order to connect the Server permanently. The developmental goals of remotely operated vehicle are aimed at exploring the implementation of robotics in subsea exploration. As part of this project, our team will be using software developed by FabulaTech for the transmission of control signal from the surface laptop. Using the server-client USB over Network program developed by FabulaTech, the surface control laptop acts as the server, while the client is the onboard RaspberryPi. USB over Network. 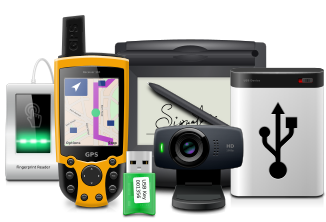 Share and access USB devices over local network or the Internet.